A dainty bow highlights the glossy cap toe of this shimmery tweed ballet flat. 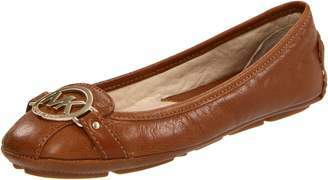 Style Name:Michael Michael Kors Alice Ballet Flat (Women). Style Number: 5655020. Available in stores.